Jack’s Premium started out as a small dog food manufacturing operation with local delivery in Southlake, Texas. 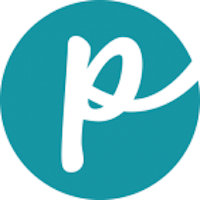 The company’s motto, “Quality Is Our Main Ingredient,” is backed by the air-tight and waterproof bins the food is stored and delivered in, and refills are packaged in vacuum sealed bags. The packages are color coded according to the product for easy identification. 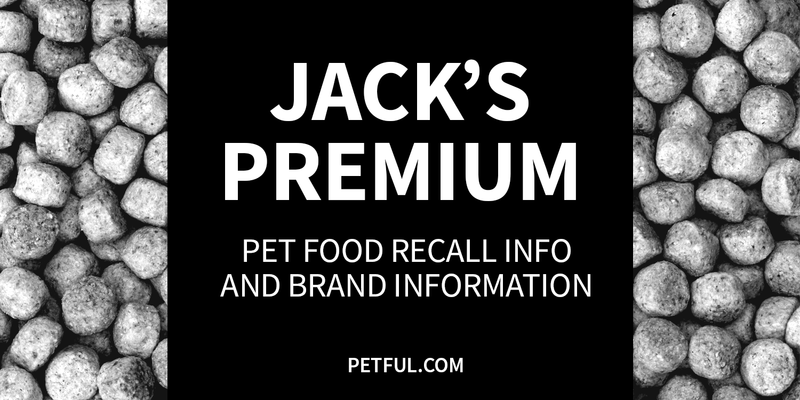 Has Jack’s Premium Ever Been Recalled? Have You Had a Problem With Jack’s Premium?